Your smile is the first feature people notice and we believe that a winning smile can make all the difference in your life. As a Baton Rouge cosmetic dentist, Dr. Galliano is an expert at delivering ClearCorrect alignment to his patients. ClearCorrect is the clear and simple solution to straighten your teeth with no wires and no brackets. 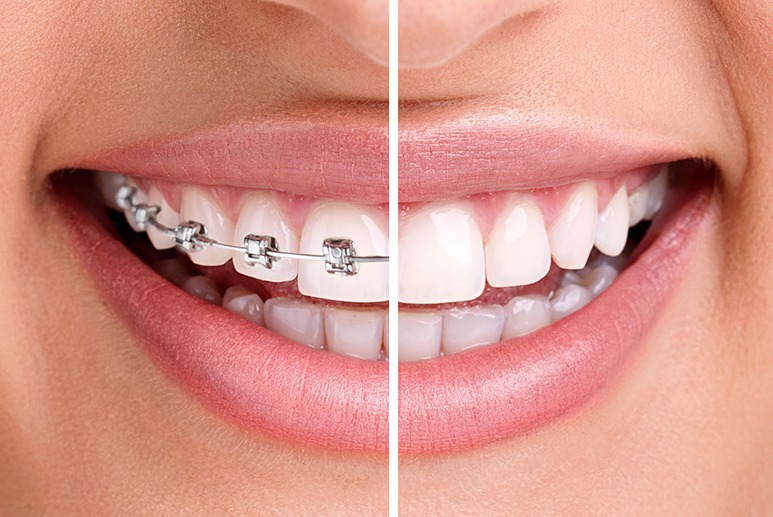 We offer the ClearCorrect invisible teeth alignment system in Baton Rouge. The clear aligners allow you to get straighter teeth without anyone ever knowing. Dr. Galliano has been helping patients in Baton Rouge, Prairieville and Denham Springs achieve their optimal smiles for over three decades. Using the latest in dental straightening techniques and products, Dr. Galliano provides the highest quality cosmetic dentistry for the entire family. At Galliano Family Dentistry, you’ll experience personalized service and compassionate care delivered by a professional team that is dedicated to your overall dental health and appearance. When you have metal braces it can sometimes feel as though that’s the first thing people see. With ClearCorrect you can perfect your smile invisibly so you’ll get noticed for your beautiful smile and not your braces. The discreet clear aligners are an ideal option for straightening your teeth at any age and stage of life. The Clear Correct system straightens your teeth using a series of clear, custom fitted, removable aligners. Each aligner moves your teeth a little bit at a time to gradually straighten until you reach your optimal smile. Unlike metal braces, the aligners are removable so you can easily take them off to enjoy whatever foods you choose. In addition, you don’t have to deal with the discomfort and hassle of removing food that is lodged in between metal wires and brackets. Dr. Galliano will determine whether you are a good candidate for ClearCorrect. If ClearCorrect is the right for option, you’ll have a set of custom clear aligners created for your exact smile shape. Your dentist will monitor your progress as you advance through the series of invisible aligners. ClearCorrect aligners must be on for at least 22 hours per day and each set is usually worn for two to three weeks. The length of treatment varies based on the individual patient and can take anywhere from a few months to several years to effectively straighten your teeth. How Do I Know if I Need ClearCorrect Alignment? At the beginning of each new stage, some people experience temporary discomfort for a few days of treatment. This is normal and is described as a slight pressure on the teeth for a couple of days. How long with ClearCorrect Alignment take? The length of treatment depends on the severity of the case and can only be determined by Dr.Carol J. Galliano. However, on average ClearCorrect treatment takes approximately 12 months for adults. The aligners must be worn in place for an average of 20-22 hours for treatment to be effective. Will ClearCorrect Alignment affect my speech? Like all orthodontic devices, Clearcorrect aligners may affect speech for a few days, but as your tongue gets used to the retainer the speech will return to normal.